The Samsung Galaxy A8+ (2018) that was launched back in December 2017 with Android Nougat is getting the Android Pie update with February 2019 Android security patch. The update is currently only available in Russia and there's no word on when it will be rolled out in other markets. If you live in Russia and don't get an update notification in a week or two, you can check for it manually by heading over to the Settings > Software update menu. The update is also available through Samsung Smart Switch. The Galaxy A8+ (2018) is powered by Exynos 7885 SoC and comes in two memory configurations - 4 GB RAM + 32 GB storage and 6 GB RAM + 64 GB storage. The smartphone flaunts a 6-inch Full-HD+ Super AMOLED display on the front which is accompanied by dual cameras - 16 MP and 8 MP. At the back, the Galaxy A8+ (2018) has a single 16 MP snapper with a 3,500 mAh battery under the hood. 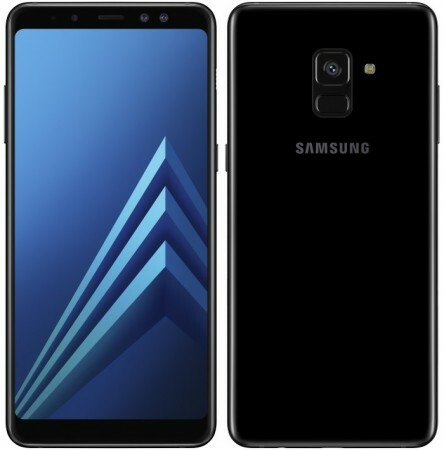 Samsung had also launched the Galaxy A8 (2018) alongside the A8+ (2018), and it remains to be seen if and when it will get Android Pie as well. What about A8 Star? Will it be getting android pie update? Yes, you can consider it a con, but you cannot pretend there is no upside to this phone.